NETWORK SECURITY | Integrated Solutions Co. 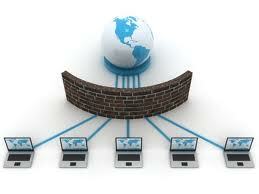 Integrated Solutions security solutions enable you to gain this important business advantage. We reduce risk and mitigate threats to your IT infrastructure through sound practices, applied security technology and a continuous improvement framework. We have helped secure many complex networks using comprehensive, highly integrated solutions to eliminate the need to hire and manage vendors.